When the packaging enters the finishing department, a versatile Multi-feeder can add items, such a coupons, instruction sheets, liners and even multi-page booklets as an inline operation. 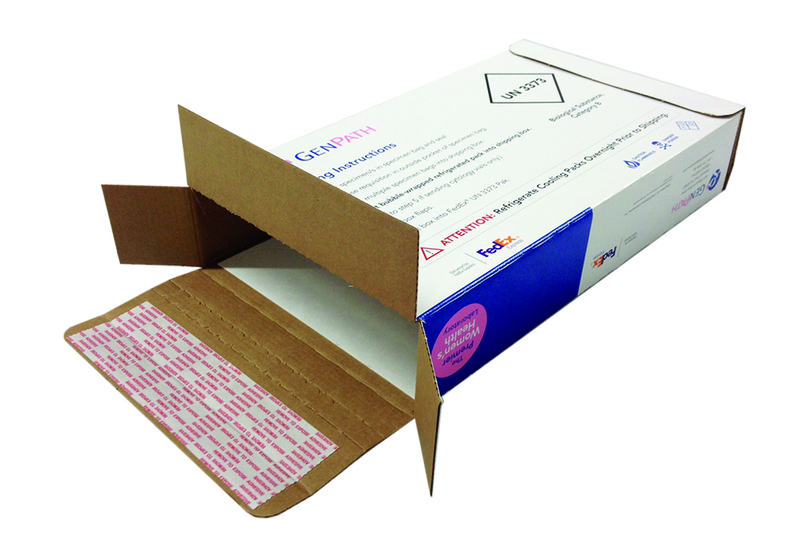 This equipment adds value to any box through the ability to place items securely on the packaging. Adding the multi-feeder to production does not slow down the gluing process in anyway.